They forgot the shooting range activity. Triple A Adventures; Siem Reap. Proposing some off the track activities. Many people count cycling as a favourite activity for either exercise or leisure. However, not many can say they have cycled across a thin metal wire 20 metres above ground. Reflecting on his first experience on the high wire, visitor Py Nara said: “My legs were shaking the whole time.” He was sure to keep the GoPro camera steady too so that he can relive the thrill later on. The exhilarating course is part of Siem Reap province’s Tree Shade Resort TravKod located in Balaing commune. Sitting around 23km northeast of the provincial capital, the getaway destination has views of mountains and a 60-hectare lake. Nita, the owner and operator of the zip line system, says the bike segment and “Superman” segment set her course apart from others in the Kingdom. 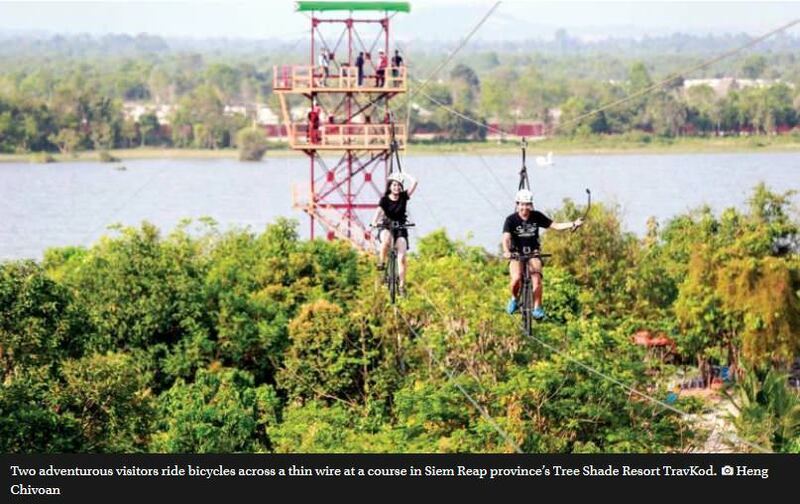 “For Cambodian guests, the 200-metre sky bike run and zip-line cost $10 per person. Riding back and forth across the water is only $5, while two runs on the Superman section cost $7,” she says. Nita says visitors with the utmost bravery could do all three sections of the course for $15 per person. What are the laws about public liability and prof indemnity here? ...not asking about whether they are enforced, just wondering what they are. Are there any laws about professional liability or indemnity anywhere in Cambodia? At least there seems to be some semblance of safety features. 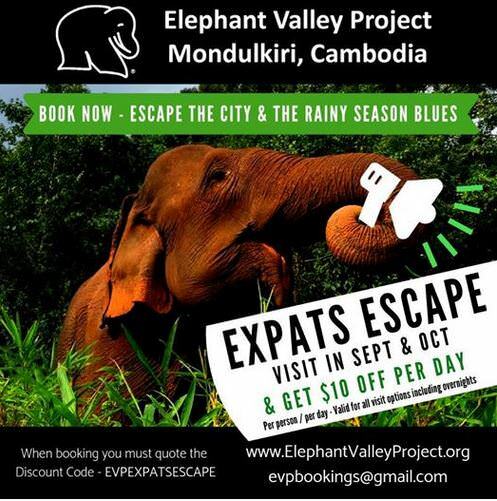 We're touring Cambodia with Escape Adventures, a Nelson-based (New Zealand) company owned and run by couple John Etherington and Mandy Richards which focuses on getting people into the unseen parts of some adventurous developing countries throughout the world. 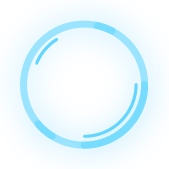 While this may sound slightly intimidating, trips are set up to be approachable for nearly everyone.